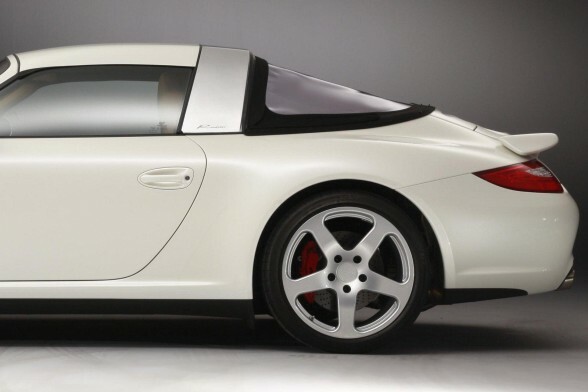 Being inspired by the 1967 Porsche Targa, the team of Alois Ruf decided to build another headline, the 2011 Porsche RUF Roadster, which the main goal is to recreate the old Targa into this new Roadster that encapables it to experience both the safety of a Coupe and the fresh air bachelor design of a convertible. The base price of this unit cost around €195.000 tax not yet included. 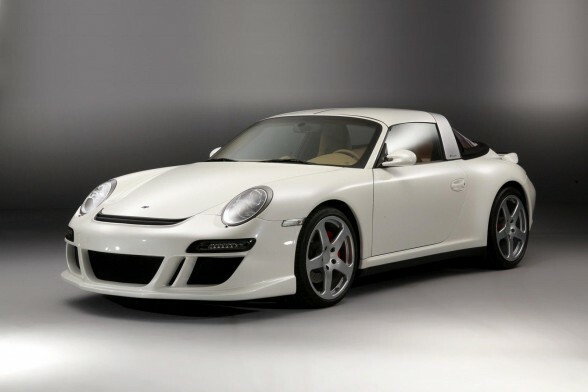 This 2011 Porsche RUF Roadster is equipped with a 6 cylinder boxer engine that produces a 400 horsepower but with the turbo model it produces 560 horsepower, as a standard either one is paired with a standard 6 speed gear box transmission and a 19 inch forged aluminum wheels. Features such as the dual clutch transmission and the 4 wheel drive options are also available. 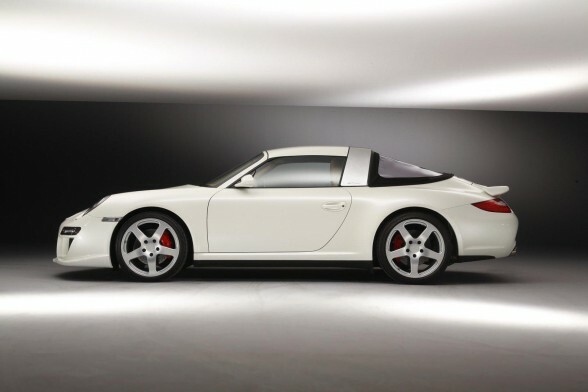 The details of the chassis will be available in 2011 while they also plan on making a electric edition of the RUF Roadster. 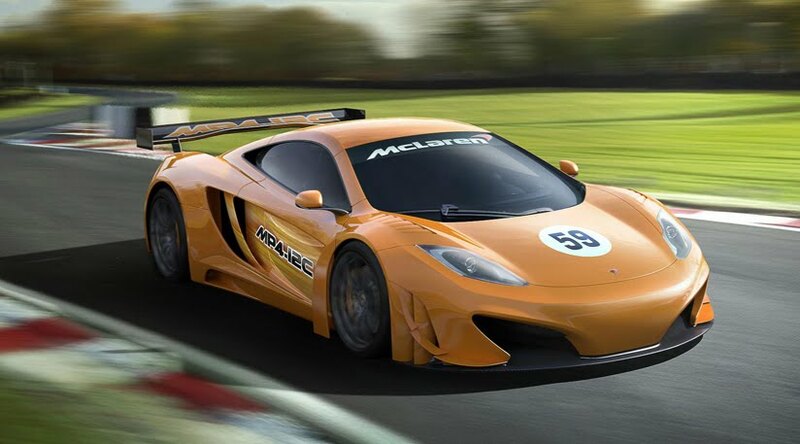 McLaren is developing its new racing cars using the knowledge of their MP4-12C supercar as their base, the 2011 Mclaren MP4-12C will be designed and developed by McLAren and CRS Racing and will be debuting its performance come 2012 in the European FIA GT3 Series. The 2011 McLaren MP4-12C is designed to be high performance race car and they just might achieve its goal of being the best with the working experience, specially having the CRS Racing by their side, for all the top racing teams out there this unit might just be the thing to look out for. More about the new McLaren MP4-12C supercars will start their development in 2011, it will definitely be a better racing car than its road car obviously, this car will experience some weight loss, and an improved aerodynamic designs that increases its downforce, they might still equip their old powerplant which is a V8 twin turbo 3.8 Liter engine that produces a 600 horsepower and 433 lb ft. of torque, it might get some tweaks to make it even powerful than that, but I sure hope they use a new engine with this racing car. 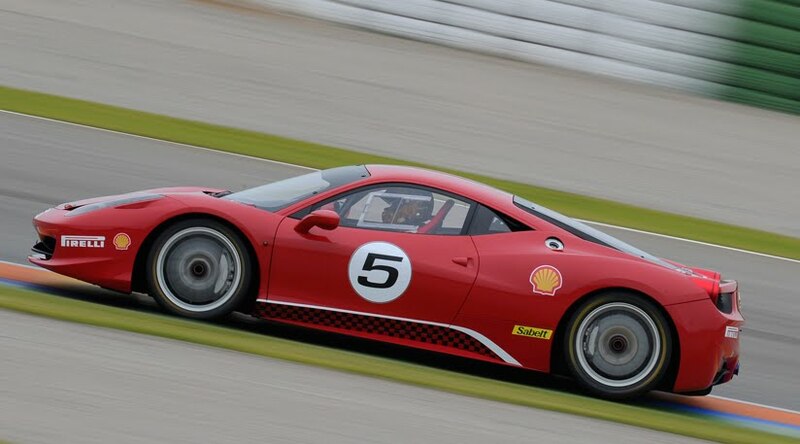 This is the latest model of Ferrari 458 Challenge, it is officially revealed in today's Bologna motor show and it was solely made to compete in the 2011 Ferrari Challenge Trofeo Pirelli series, obviously the base model is the Ferrari 458 Italia, with some key changes made that enables this car to transform into a high speed road race car. 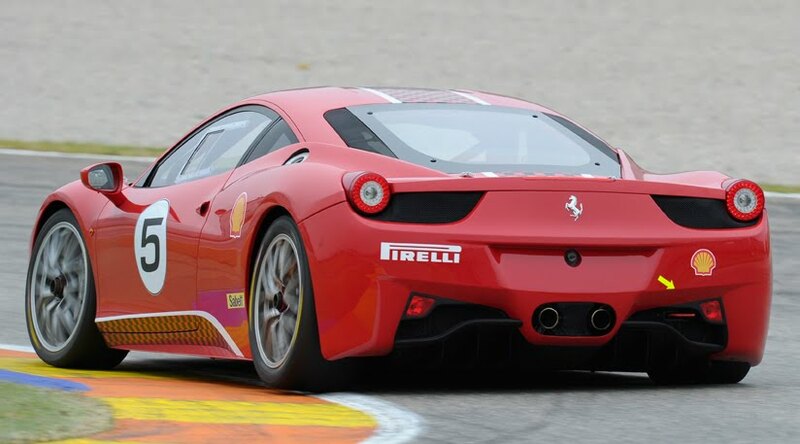 The Ferrari 458 Challenge is no stranger, as a matter of fact they've already previewed this unit before this autumn in Italy. 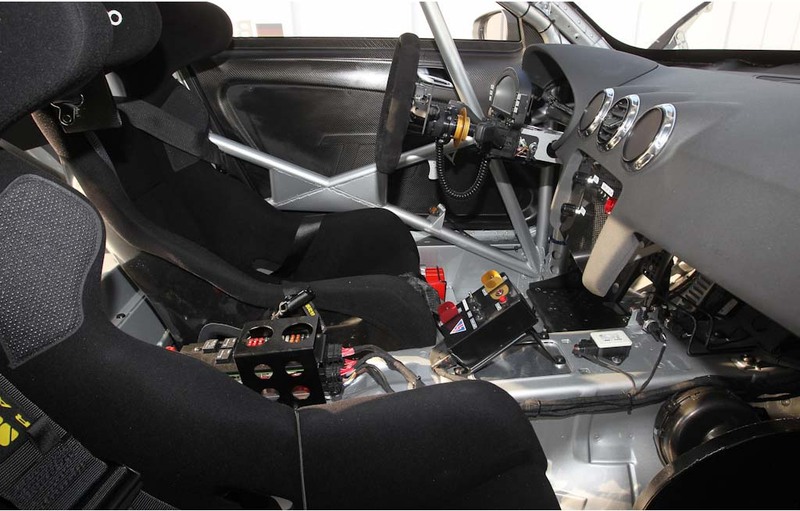 The focal changes made was the gear ratios and calibration of its dual-clutch F1 gearbox that produces higher torque on lower revs. 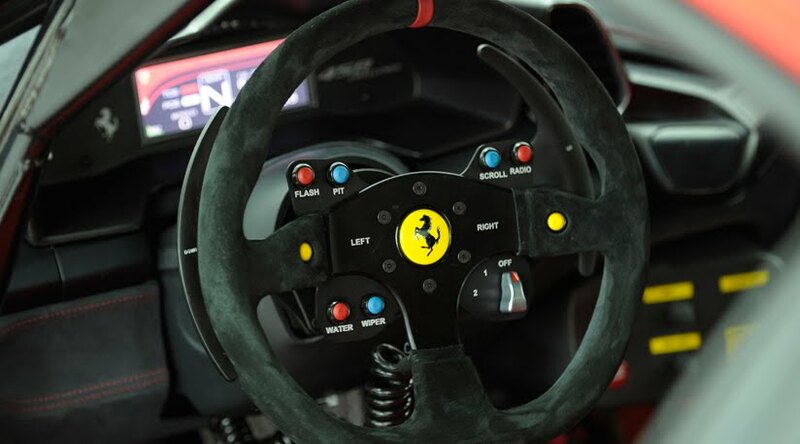 the E-Diff electronic differential is also equipped which is the first for Ferrari’s track cars. Other important modifications made to this Ferrari 458 Challenge is the car's diet, they've manage to reduce the car's weight replacing the interior and exterior parts with carbon fibers and Lexan plastics, Ferrari 458 Challenge also equips a special suspension made with solid aluminum bushing, with ride lowered by 30mm for a better performance they've also equipped a stiffer springs to go along with the single rate dampers and a 19" center nut light weight rims with a larger dimension Pirelli tires. 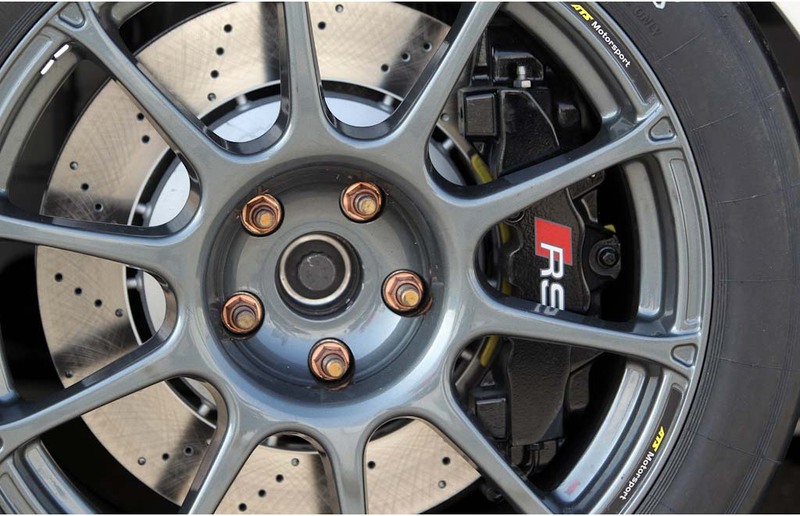 Other track modification features the F1-Trac traction control, which is responsible for the maximum level of road grip, using their expertise as an F1 and GT champion they've develop two types of calibrations the wet and the dry. 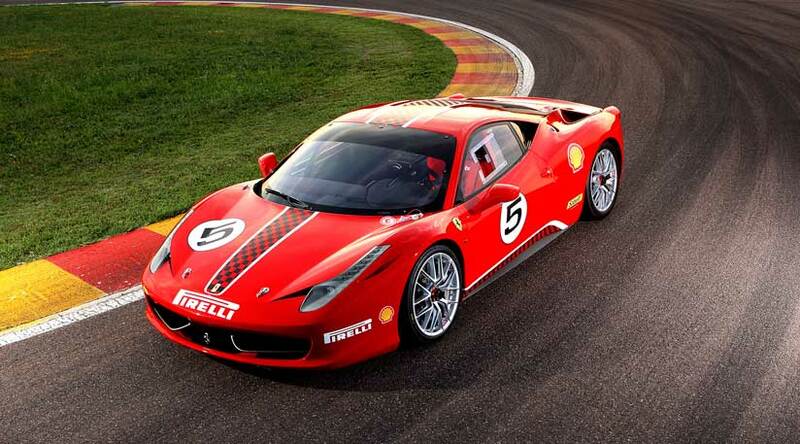 Ferrari 458 Challenge still equips the direct injection 4497 cc V8 engine, that produces a 570 bhp @ 9,000 rpm. with its dual-clutch F1 gearbox modified the results came with an lap time improvement of 2 seconds over its predecessor posting a new record of 1’16.5” this new Challenge generates a lateral grip of 1.6G. Prices are yet to be announced, but we expect this one to be more than £185,000. On the DTM race in Shanghai, Audi has planned to release their new entry level sport concept car which is base on the TT, and it will be known as the Audi TT GT4, participating in the race this TT GT4 will be driven by a five-time Le Mans winner Frank Biela this project was developed by the Technical Development, the Production divisions and quattro. 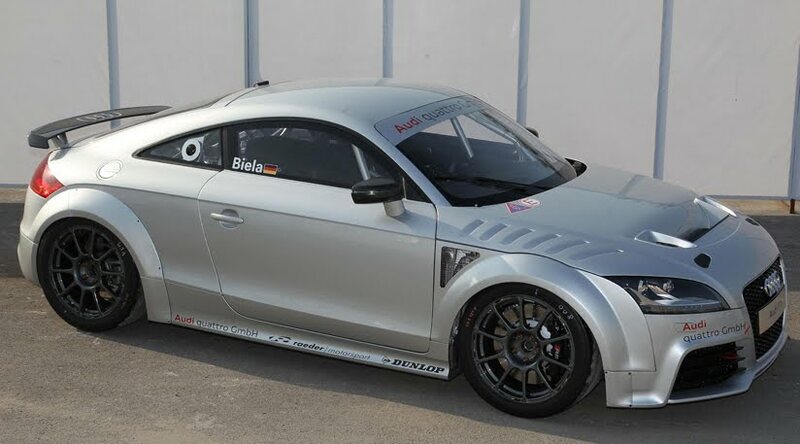 This Audi TT GT4 project was made to satisfy potential customers who seeks for a motorsport type of vehicle in a price that they called affordable, well if €120,000 is called affordable to you then this car might just be right for you. So what's with in this Audi TT GT4? the platform is a motorsport body with a roll-over cage, a safety-optimized fuel tank box and further modifications which will be identical for all future customer sport version. This Audi TT GT4 is powered by a TFSI engine giving out a 340 horsepower and 332lb ft. of torque, combined with the S-tronic transmission with differential lock, and the modified suspension made comes with an adjustable dampers. On the exterior end the front apron, rear apron and the rear wing are from the Audi TT RS. The windows are plastic while the hood, doors and trunk lid are made of CFRP, and combine it with a 9.5 x 18 inch light alloy wheels. The Audi TT GT4 is currently a concept car but it will be running on the track come 2012, and will be available worldwide for a price of €120,000.